The Cigar Broskies: Need a holiday gift for cigar smokers + GIVEAWAY! 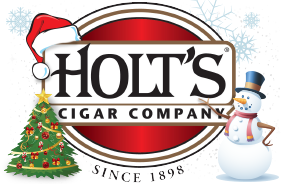 Need a holiday gift for cigar smokers + GIVEAWAY! Its that time of year again, where people are constantly trying to figure out what to buy for the cigar smoker in their life. Spoiler alert - this one should absolutely be a no brainier! Buy them a trip to Cuba! Or maybe Nicaragua! Or how about an all around the world smoking trip?! Hey, thanks for doing this! Lurker_to_Poster from reddit. Thanks for free entry for being part of /r/cigars! Thanks for passing this along on /r/cigars! Lots of new stuff to read!